Can Dads manage to parent their children when Mum isn’t around? 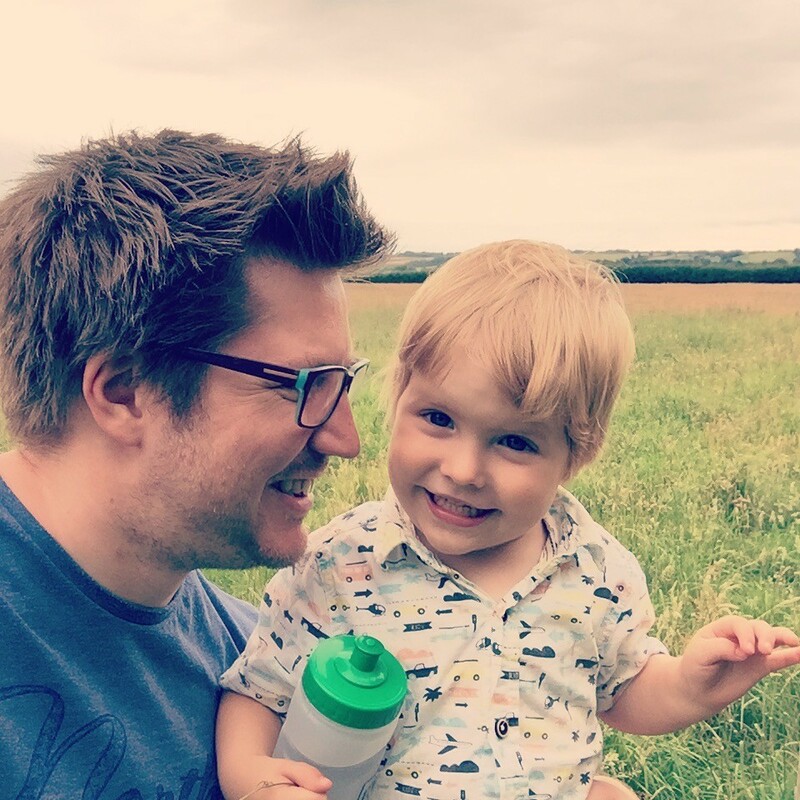 This is a guest post by Adam, who is based in Yorkshire on the quest to find great days out and activities for dads and families to enjoy with their children. 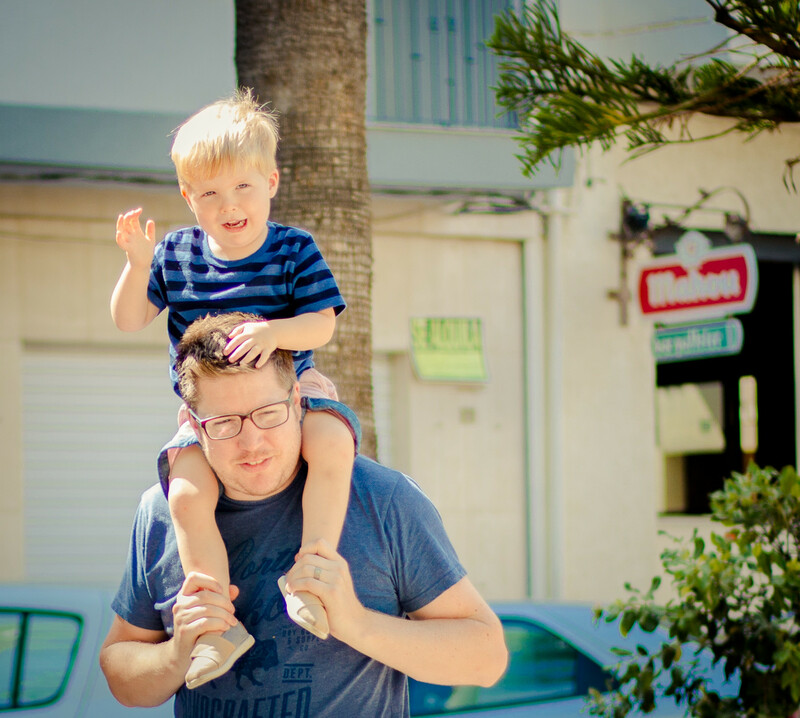 Adam’s blog It’s Adam Again aims to be a useful resource for dads who hate clambering around soft play centres avoiding the responsibility of other people’s children! 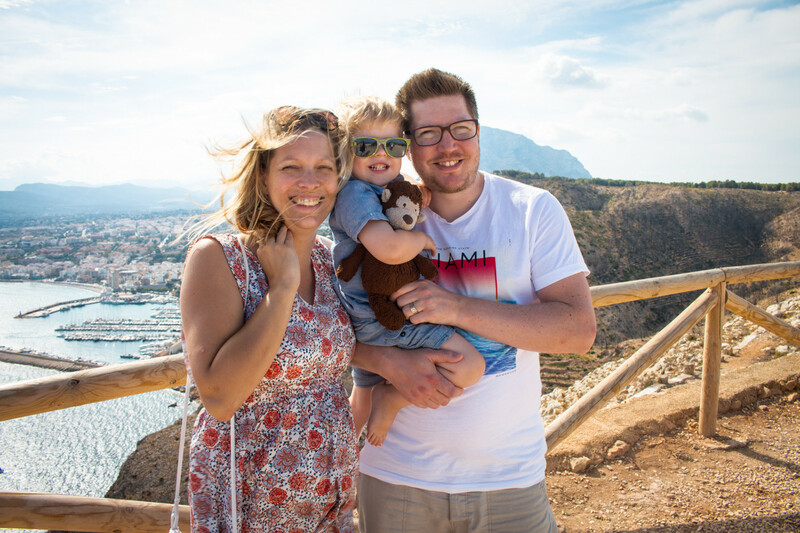 It frustrates me that as a dad, the default position every time Mrs M gets a night off or a rare weekend without us at her heels, the focus from others isn’t on her escapade, but how I will cope with our baby boy for 24 hours. How can little M take me seriously as a parent if the whole family come and stay because Mrs M is taking a night off? The probability is that she hasn’t gone further than 10 minutes away anyway! For the first year of little M’s existence I pretty much always did bedtimes. It was my ‘thing’, my patience and his determination to stay awake gave us mutual respect for each other. With my experiences and successes, I also gained confidence, something without which could have led to a very different relationship. Confidence is a self-fulfilling prophecy and trial and error is the only way to achieve it. The way to confidence is through experience. If you don’t think you can take care of your bundle of joy, then no one else will either. I was fortunate. I was able to get stuck in at the very beginning, and Mrs M and I are joint decision makers. I have dad friends, who ask their partner’s permission to pick up their child. 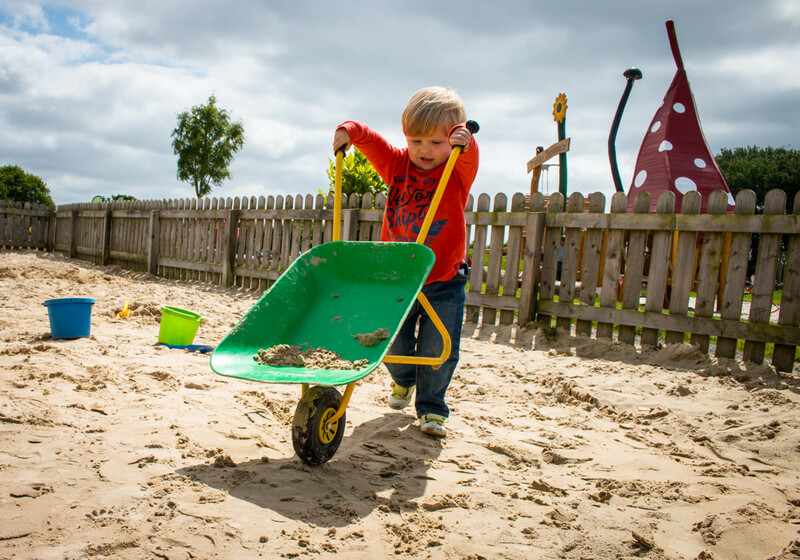 Whilst it is the responsibility of the Dads to get stuck in with parenting, if we don’t give them the opportunity to be in control and learn how their children work in the early days, it gets harder all round. What do you think? Do you co-parent? Or is it weighted with the Mum bearing most of the responsibility? We co parent but I do tend to take most of the responsibility. What about when you go out Rachel? Do you think it’s the same as when your partner goes out?